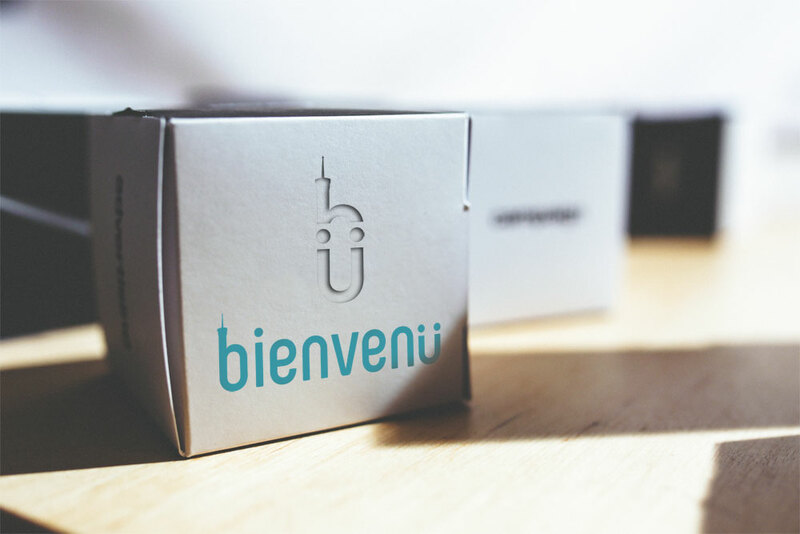 Pack bienvenü : make your stay in Lyon the most confortable from your landing. 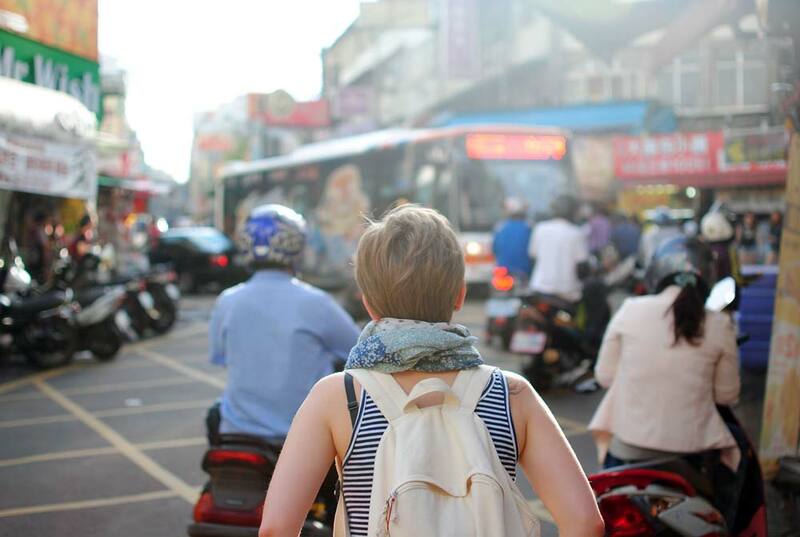 Planning a journey abroad can be a mix of excitement and apprehension. Focus on the excitement, we deal with the apprehension through the Bienvenü package, designed for international students, volunteers and au pair.